Gardenia is a family owned shop offering elegant and unique floral design and home decor. 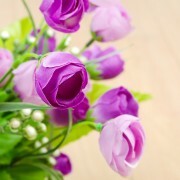 We are the leading florists in the area. Call us today for fresh flowers! 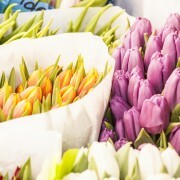 Get to know the florist: It’s the florist’s job to recommend the best bouquet, the appropriate colours for an occasion or the type of flowers a delicate situation requires when you shop for flowers. 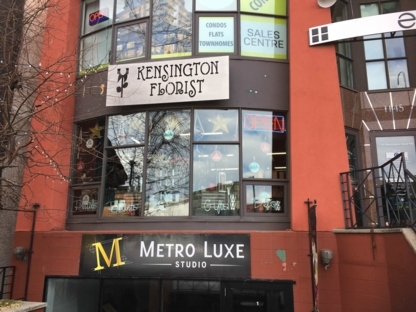 Visit your local florist shop in Calgary AB and get to know the florist before an occasion arises when you may need their services. 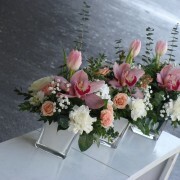 Get to know their policies, their stock, their most popular arrangements and their flower delivery options. Your first impression of the floral shop (look at how the flowers are displayed and taken care of) will be your best asset in your search – if you are not satisfied at first glance, move on.